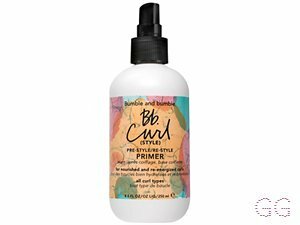 How many stars do you give Curl Pre-Style Re-Style Primer by Bumble and bumble? 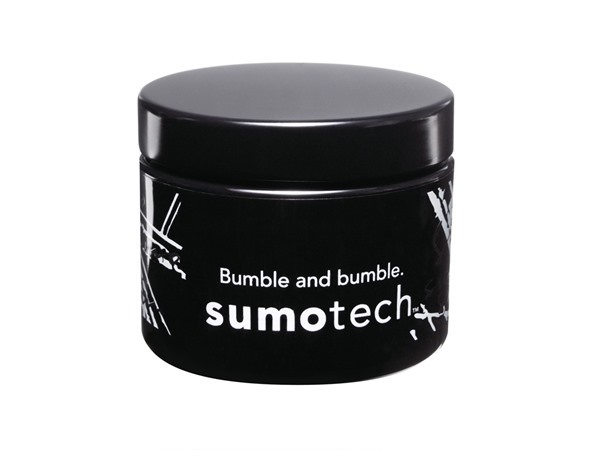 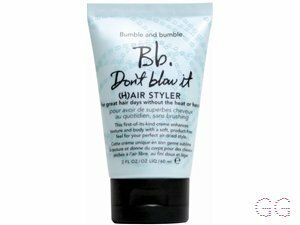 Bumble and bumble Curl Pre-Style Re-Style Primer is available to buy at John Lewis. 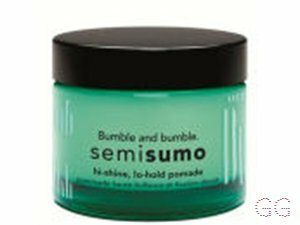 This nourishing and moisturising primer detangles and defines on day 1; and refreshes and restyles on day 2 (and 3 and 4). 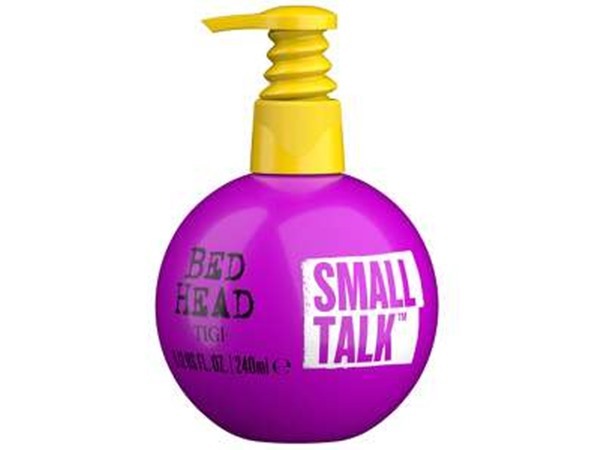 Love this spray! 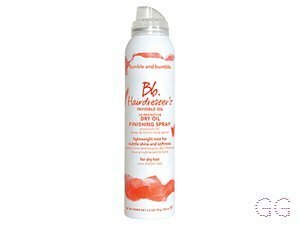 I apply it to damp hair, comb in with my fingers and use it with a b&b curl gel and it leaves my hair curly, frizz-free and without any of the nasty hardness or crunch-effect! 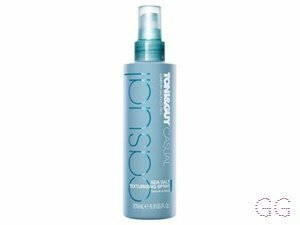 Definitely recommend it for curly tresses! 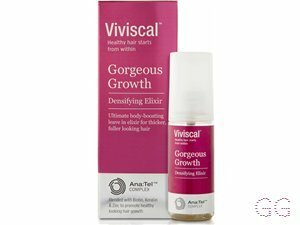 I am in my late 30's/early 40's with combination, medium tone skin and hazel eyes.  My hair is dark brown, dry with normal texture.